Posted by Neil Notaroberto M.D. Here at EyeCare 20/20, we take great pride in helping the people of Mandeville see clearly. That's why we always strive to ensure patients achieve optimal vision, no matter their age. We offer eye care services for all ages, which means excellent vision for the years ahead. With that in mind, let's look at some of the vision issues that the elderly face and what we can do about them. 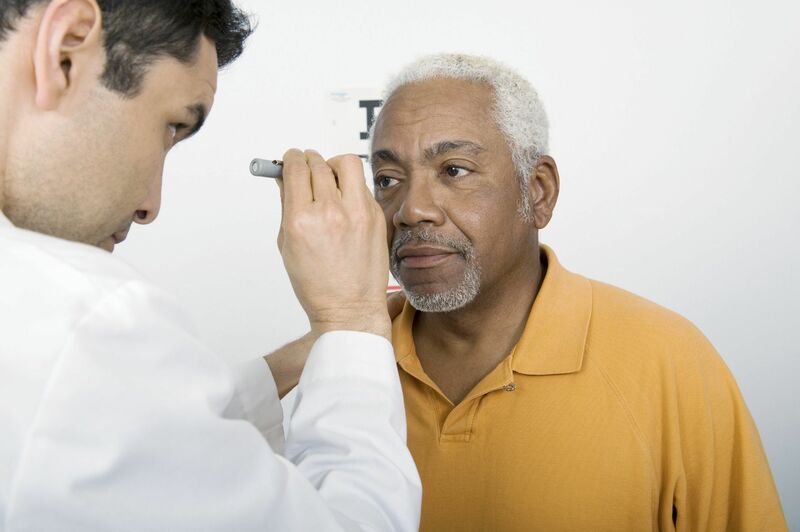 To learn more about eye care for seniors and how our team can help you achieve excellent vision, be sure to contact our advanced eye care center today. We at EyeCare 20/20 are committed to improving your vision and enhancing the health of your eyes.